>> a smaller kit run this well. Sure, depends how long you want to run it per day whether the smaller kit can pump the volume of water that you are wanting. How much water desired VS size system you buy. But as far as pulling that load, running that pump, sure. Most of my customers who have a well, have the pump on their emergency power so they can pump water to the home in a black-out. 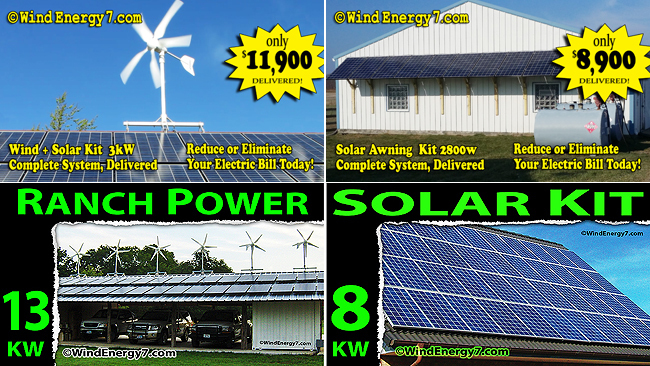 Many customers live off grid and all their water comes from green power and a well. I have sold systems to pump water wells for cattle, horses, sheep, etc out in a pasture where there's no electricity. Very reliable way to pump water.